Zion Parish Sale will take place on Saturday 1st April from 10.00am to 2.00pm at the High School, Zion Road, Rathgar. Traffic may be heavy on Bushy Park Road. For more information about what's on offer at the sale, read Zion Parish Notices. Dublin City Council has submitted a planning application to construct a new Tearoom and upgrade the existing bandstand with ancillary landscape works at Bushy Park. The proposed new building will include a dining area, servery, kiosk, outdoor dining, external terrace, kitchen and store, public toilets and baby changing facilities. Plans can be inspected at the council offices at Wood Quay and also at Terenure library from now until 4 May. The planning documents and designs are not yet available on line but should be within a few days - they should be available at the planning section of DCC website - click on "search for a planning application" (and then a second time!) and enter in the "planning reference" box the reference 2480/17. When available the plans and further details should appear in the "view documents" tab. Any observations to the plans must be submitted to DCC by 4 May. 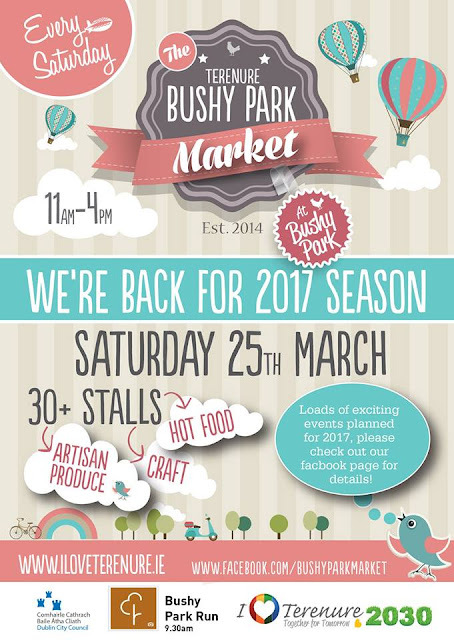 The Terenure Bushy Park Market - Back this Saturday! A feasibility study commissioned by Dublin City Council can be downloaded here (pdf file). ALERT Handbag snatchers and house break-ins. 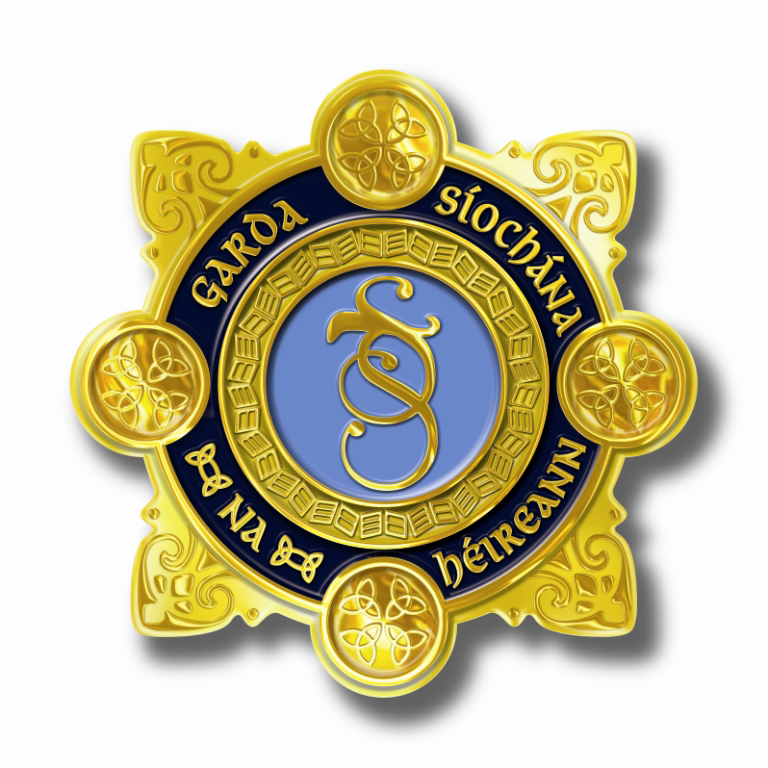 Gardai want to know if you see 2 or 3 young men loitering or in a car driving around in suspicious manner. They have been in Bushy Park Road, Rathdown and around the park and are still around. They are suspected of a number of recent incidents. 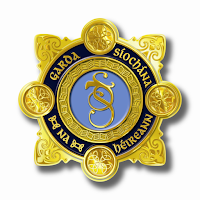 Please call the Gardai IMMEDIATELY if you see these men - dial 999, or Terenure Garda station on 01-666 6400.